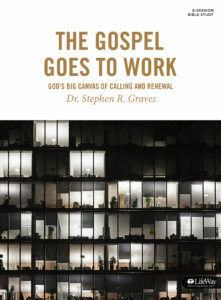 This article is an excerpt from the Bible study The Gospel Goes to Work, by Stephen Graves, a 6-session group Bible study that will help group members go beyond moralism and evangelism in the workplace — and actually take the gospel to work. Find more information at LifeWay.com/GospelGoesToWork. 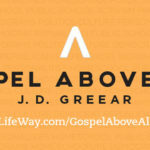 What Is a Gospel Gap? The world is God’s canvas on which He’s painting the powerful gospel story. Often He uses imperfect artists such as you and I to hold the brushes and even paint some of the strokes. But He wants the entire canvas covered; that is, He wants all of life to reflect His goodness. God’s desire is to paint His glory in every corner of the canvas of His creation. A gospel gap can be a spot in your life or your work that needs to be painted with God’s goodness. 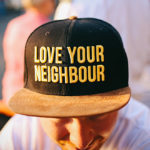 Gospel gaps have their root in what theologians call “the Fall,” a term that refers to the effects of sin on humankind and on God’s good creation. This passage describes the effects of sin on multiple domains of life: relationships, childbirth, the earth, and even work. When Adam and Eve sinned in the garden, it changed everything. The effects of sin splattered all over the entire canvas of God’s good creation, as evil set out to destroy God’s goodness. What’s one gospel gap in your workplace, an area that sin tries to claim? The remedy for any and all gospel gaps is an injection of the gospel in its full power, reach, and intent. As you conclude today’s study, write a personal letter to God, asking Him to show you the gospel gaps in your life and work and expressing your desire for Him to repair them. Ask God to help you paint other gospel gaps in the world with His gospel. God can use any brush to color His canvas. Decide to let Him use you. 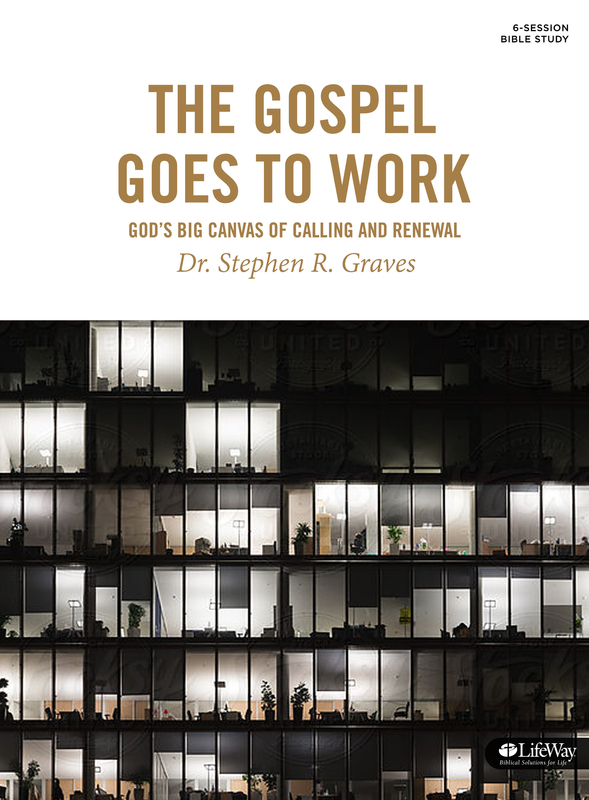 Excerpted from The Gospel Goes to Work Bible Study by Dr. Stephen R. Graves. © 2017 LifeWay Press. Used by permission.